Details: It will be a night full of FREE and FUN! 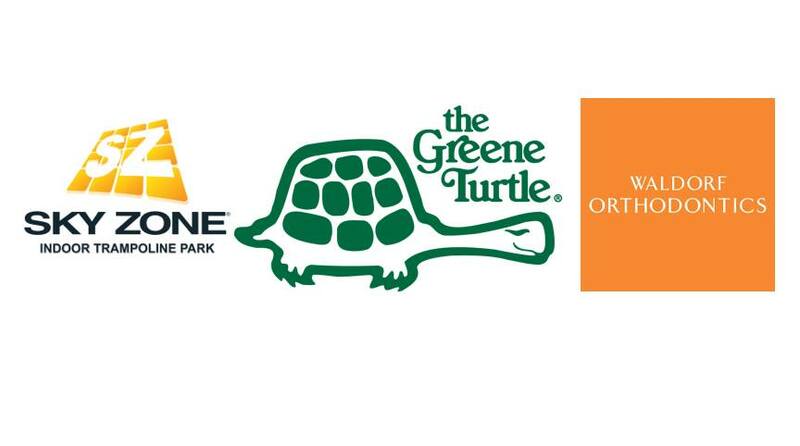 The Greene Turtle offers Kids Eat Free* all day, every Tuesday but on the 23rd we will have crafts, giveaways and face painting for the kids too! *Kids Eat Free includes one free kids meal per purchased adult meal. Details: Chuck E. Cheese's opens it's doors two hours early the first Sunday of the month for a special sensory sensitive play time. Chuck E. Cheese's is proud to support families who have children with autism and special needs. They now offer a sensory-friendly experience on the first Sunday of every month. Their trained and caring staff is there to make sure each guest has a fun filled visit. 4. Limited appearances by Chuck E.
Details: If you enjoyed our last event, you are going to love this one! CP Local Events, the team that brought you the Blue Crabs Beer, Food and Wine Festival, proudly present SoMD Pork in the Park. This 2019 event will be Southern Maryland’s Premier BBQ festival. Details: FOOD TRUCKS! FOOD TRUCKS! FOOD TRUCKS! Jefferson Patterson Park & Museum is a 560-acre state park and museum located along the Patuxent River in St. Leonard, Calvert County, Maryland. Join us there for the best food trucks around! Featuring over 25 trucks, live music, beer, wine & spirits, car show, touch-a-truck and an area just for the kids! Oh, and a Fireworks Show set to music to close out the event by Innovative Pyrotechnic Concepts! Choose from more than 25 amazing food trucks offering a wide variety of cuisine. We have Greek, Italian, BBQ, Seafood, Pizza, Mexican, Caribbean, Soul Food, Creole, Desserts and more! 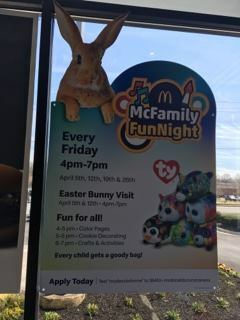 This event is built for the whole family! Live music all day! Band lineup will be announced soon. Touch-A-Truck, Car Show, Shopping at our Vendor Village, and Moonbounces & Pony Rides for the kids! Cost: TICKETS ONLY $12.00 in Advance!